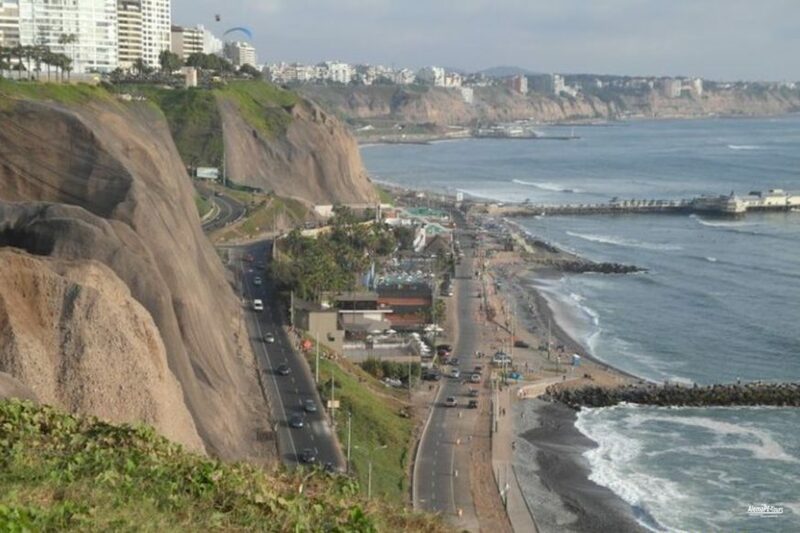 Southern Lima Beat: The route goes south of the capital. 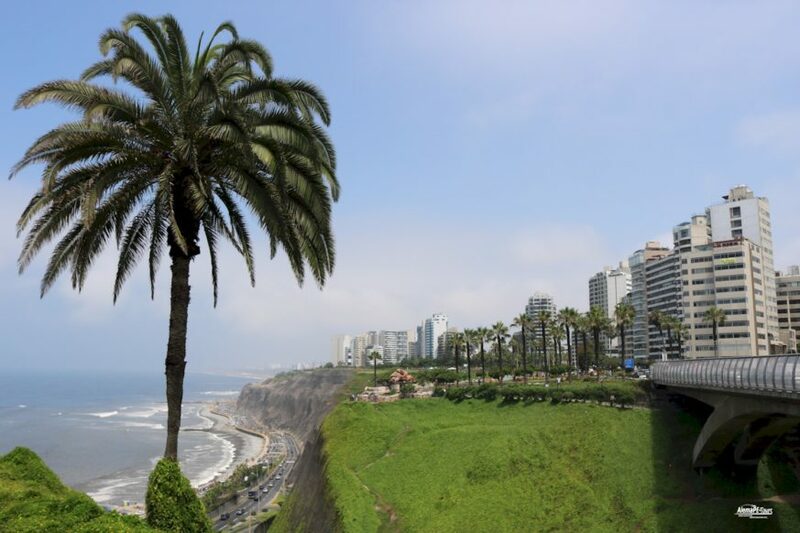 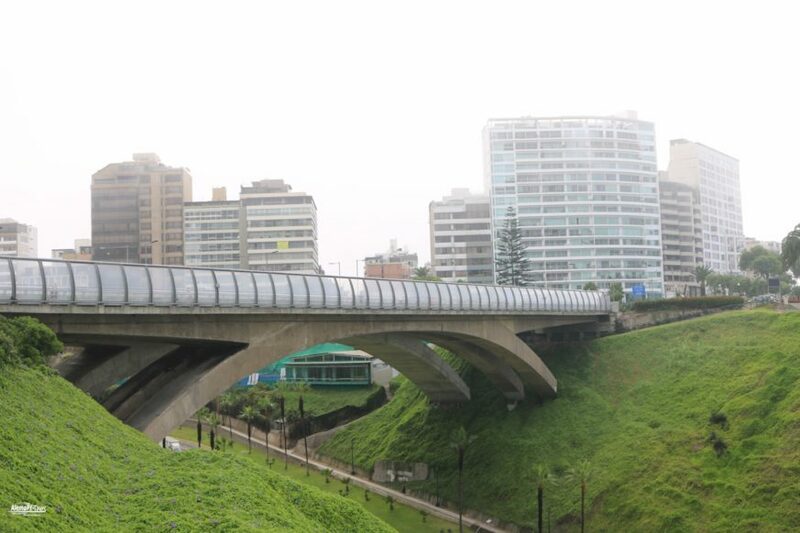 Connect with Lima on wheels through the districts of Barranco and Miraflores, experiencing endless colors, flavors and sounds that make this city a very special destination in South America having an interesting tour of the boardwalk. 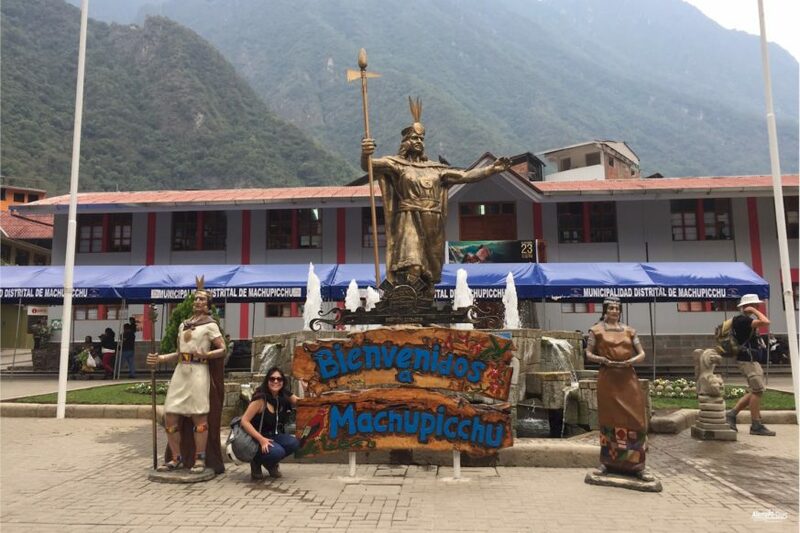 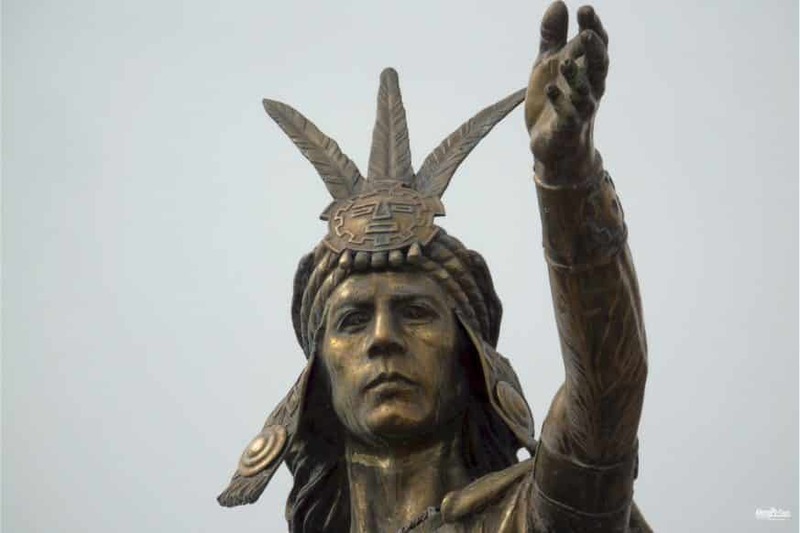 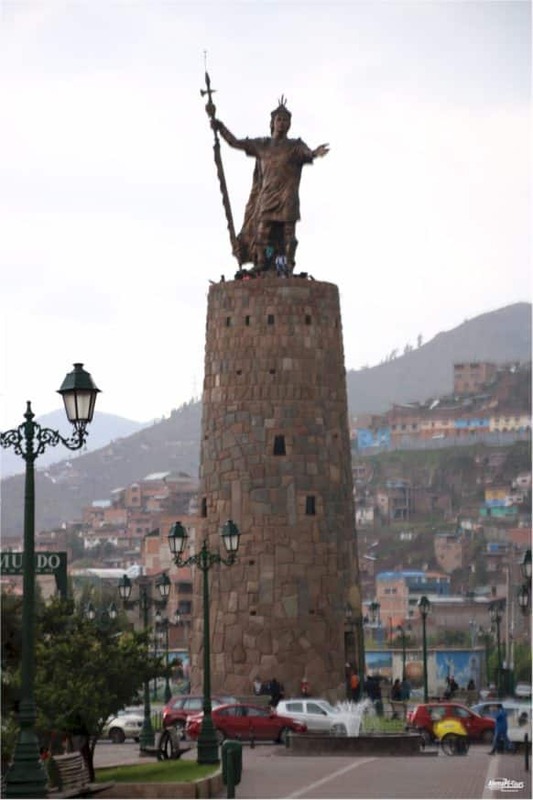 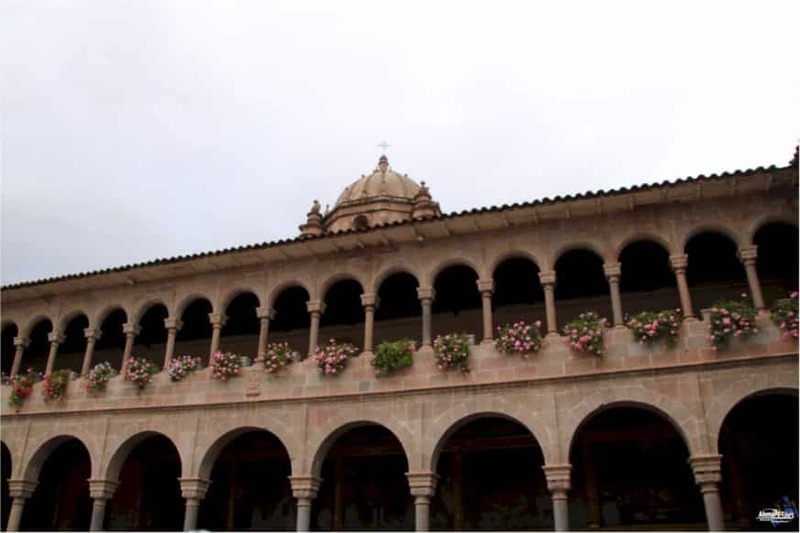 Ecology & Pre Inca Treasures: A dynamic and very fun experience touring the most characteristic areas of the districts of Miraflores and San Isidro where we will highlight the Peruvian biodiversity and its millenary history. 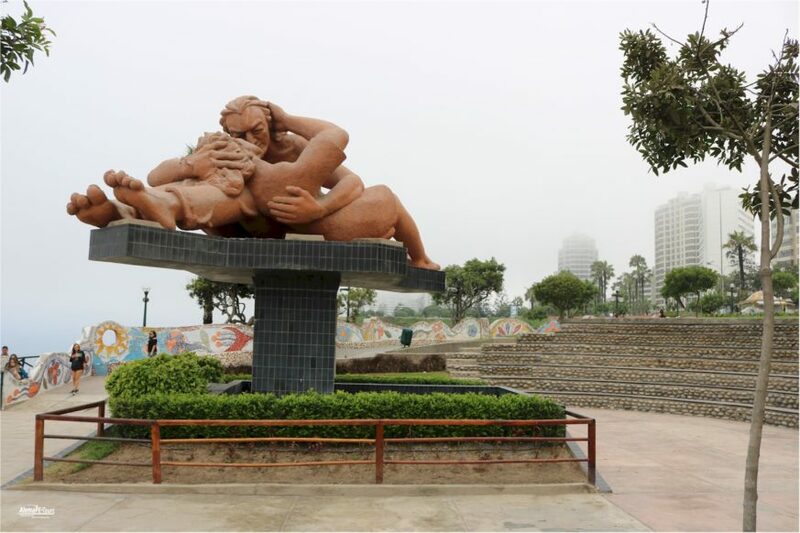 We will have the opportunity to see a bird “rally”, visit the huaca, go through the market and walk along the boardwalk. 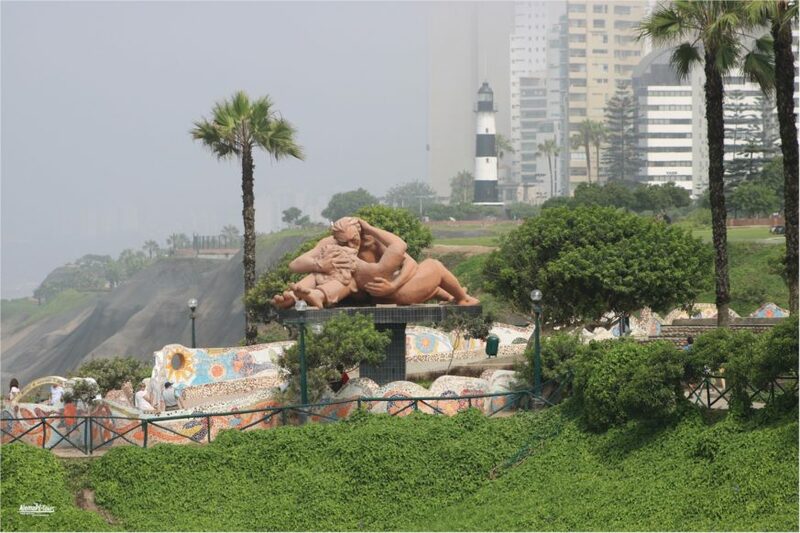 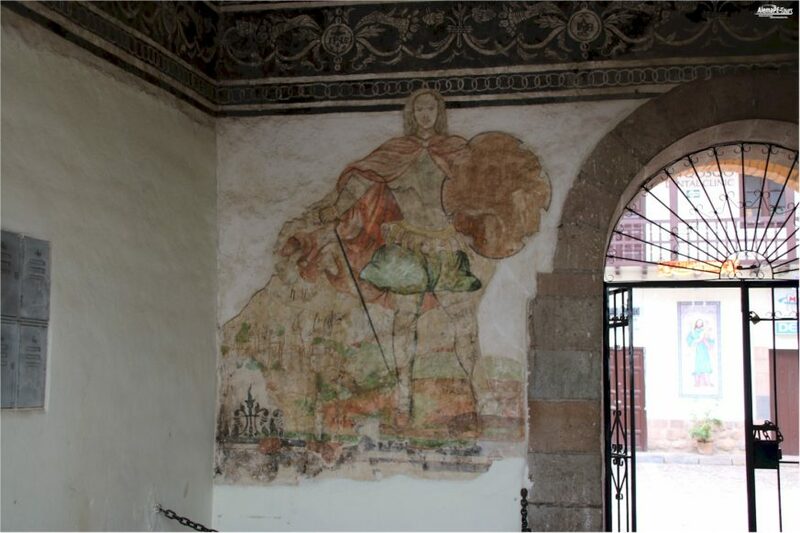 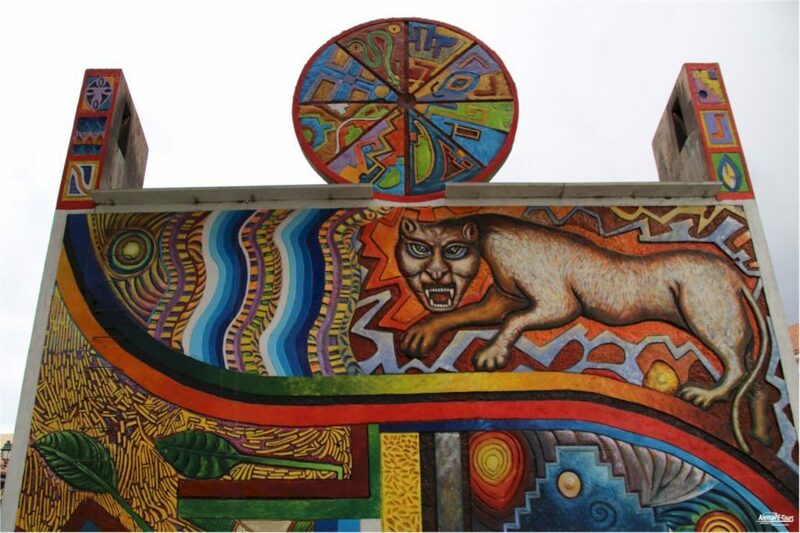 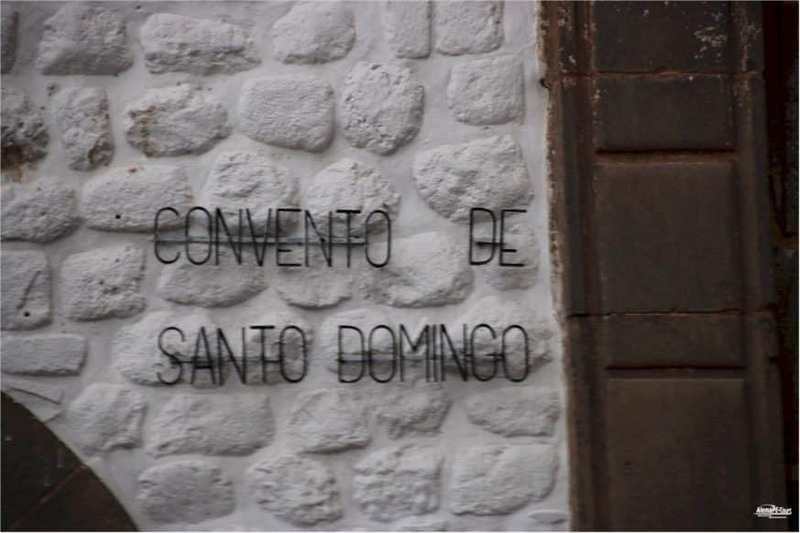 Barranco Art’s: Visit the bohemian area of ​​the city that since the 18th century has housed the most outstanding artists such as Chabuca Granda, Mario Vargas Llosa and Abraham Valdelomar. 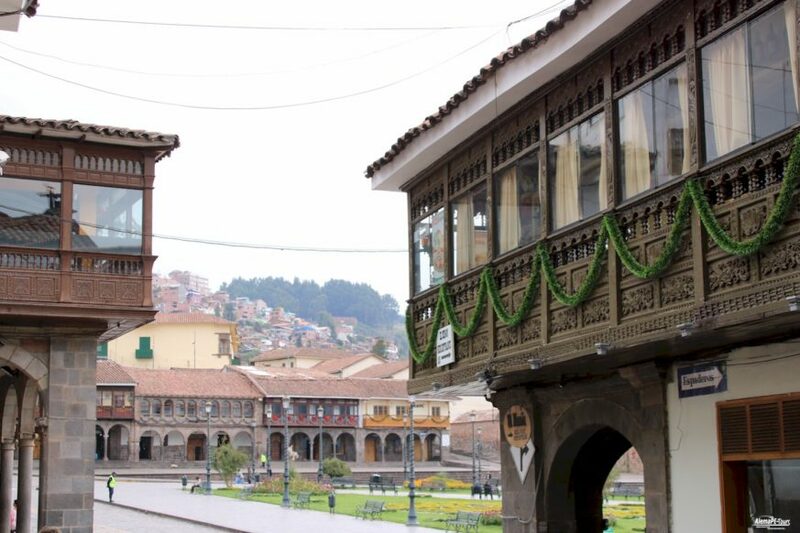 You will walk through the houses of the most important artists, get to know their stories, visit their galleries, and shop in places of contemporary art and crafts. 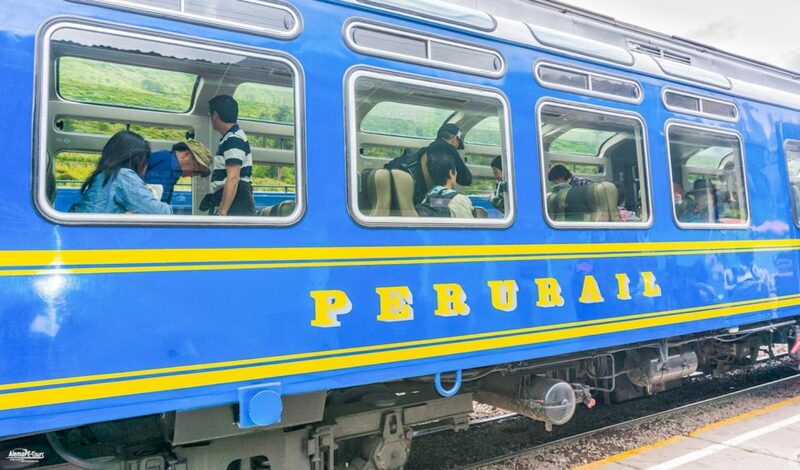 At the end of the trip, transfer to the office to return the safety equipment. 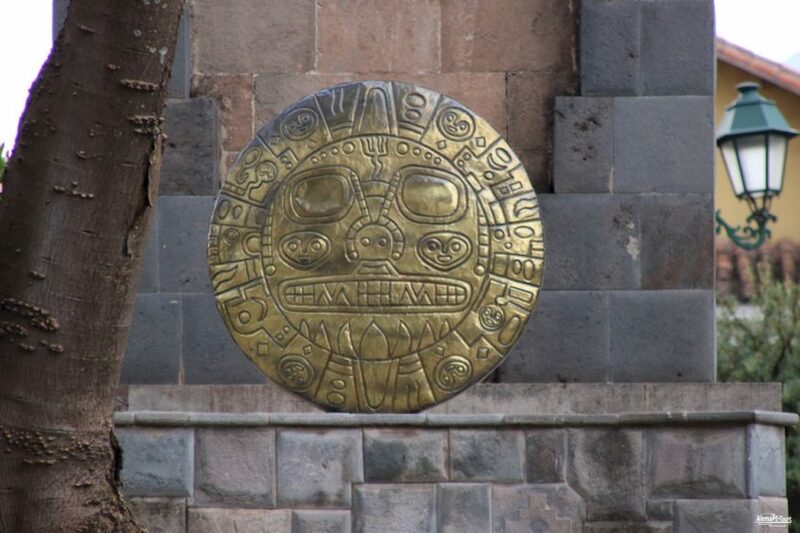 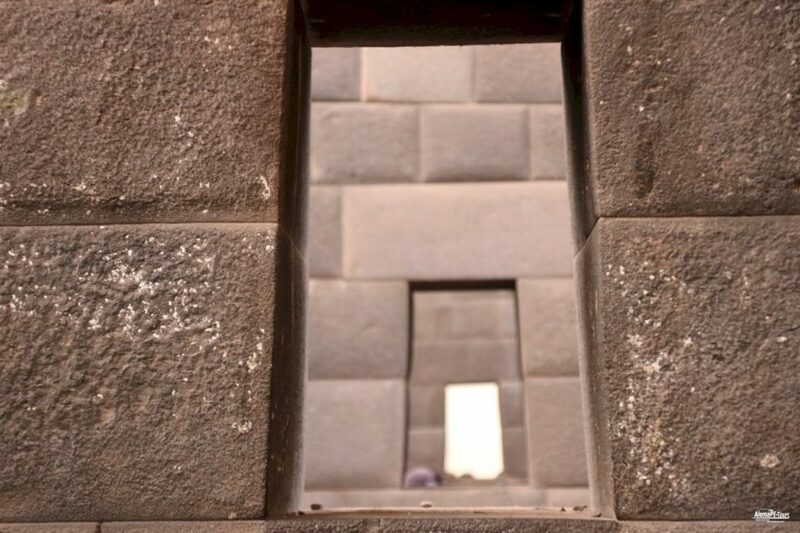 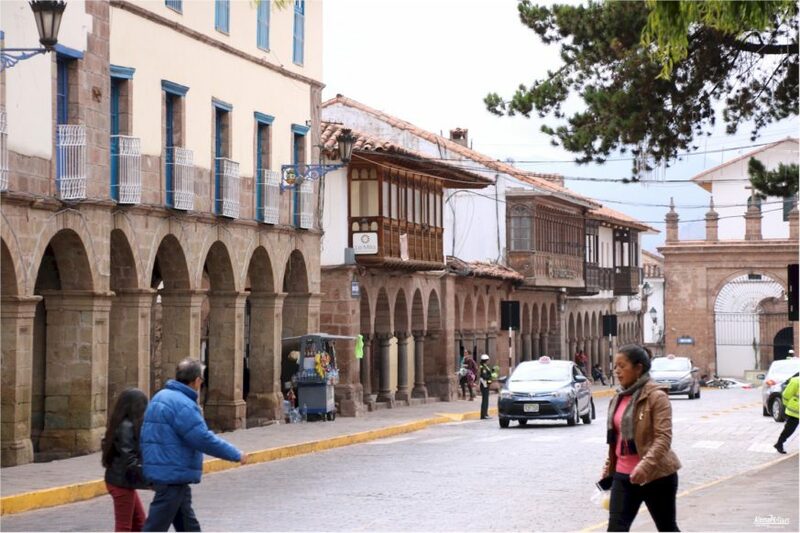 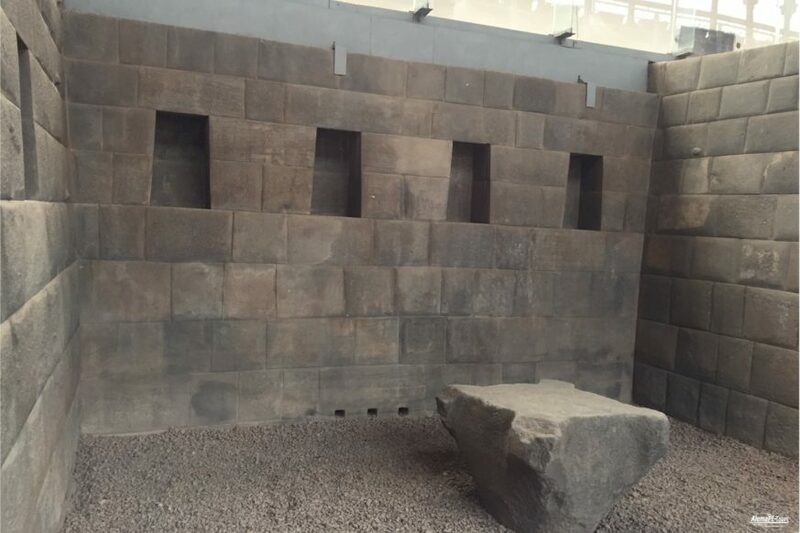 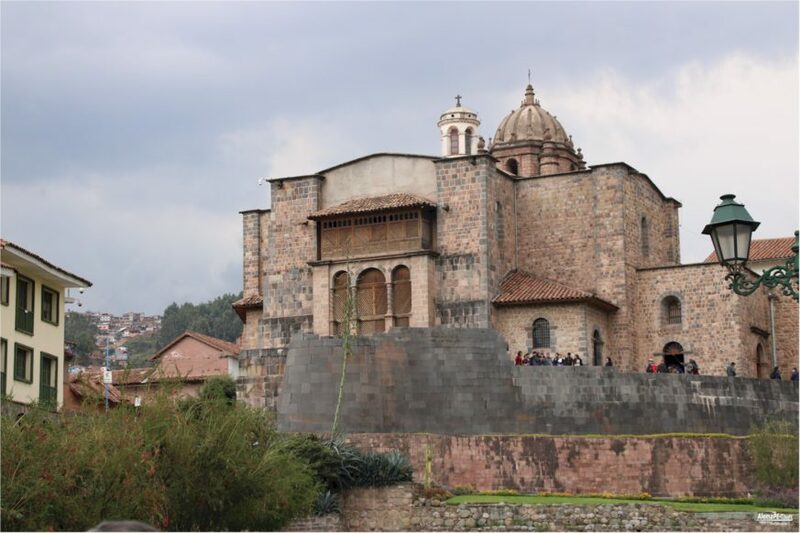 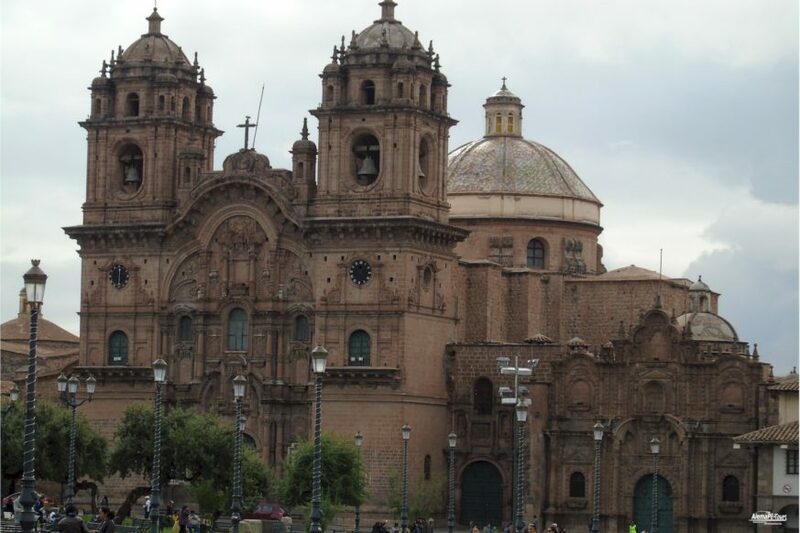 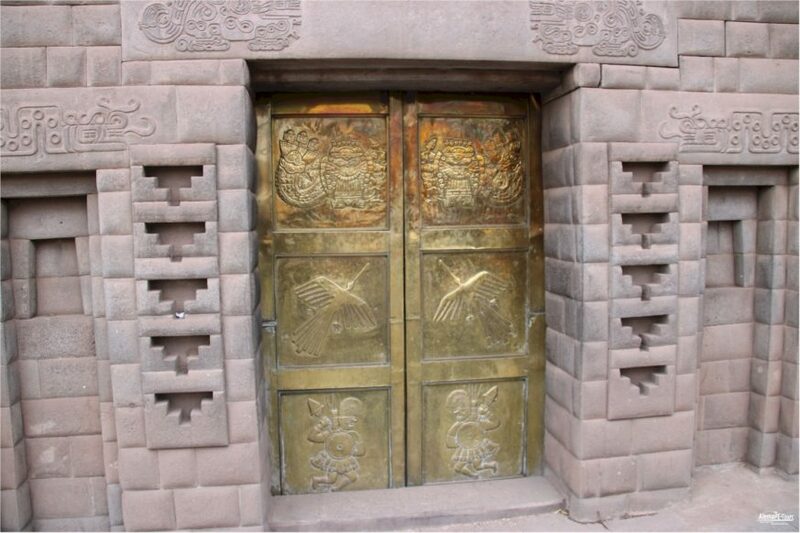 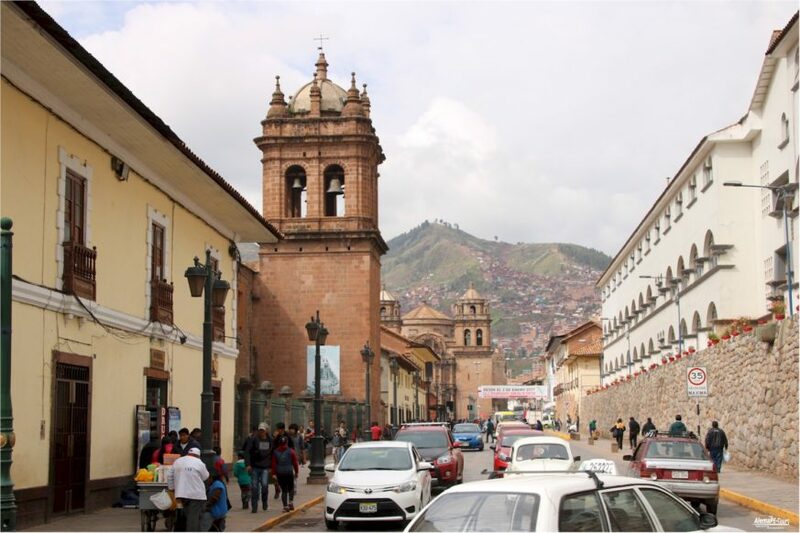 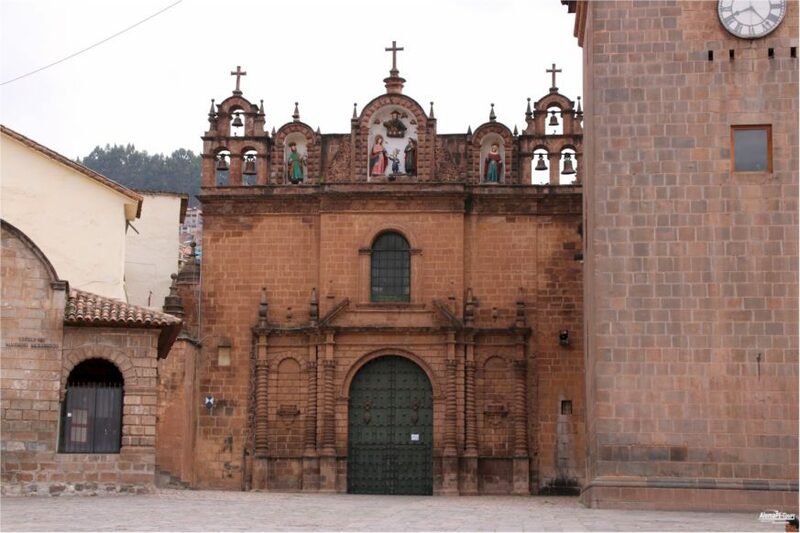 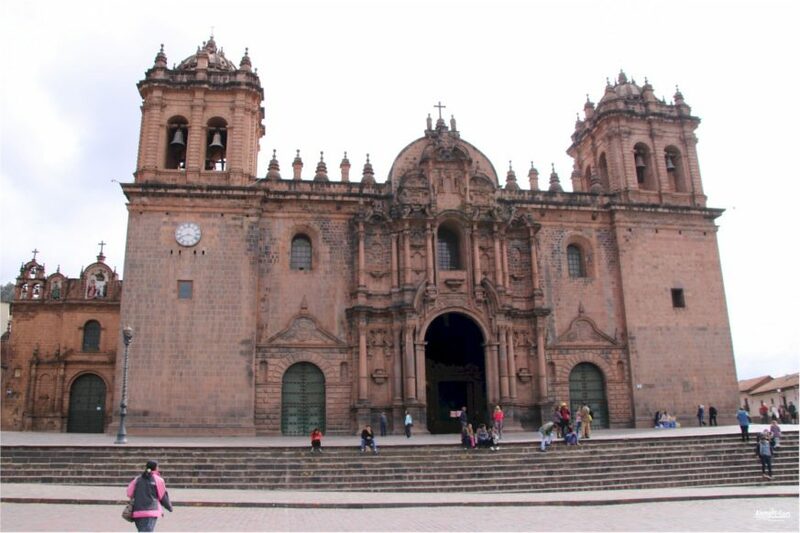 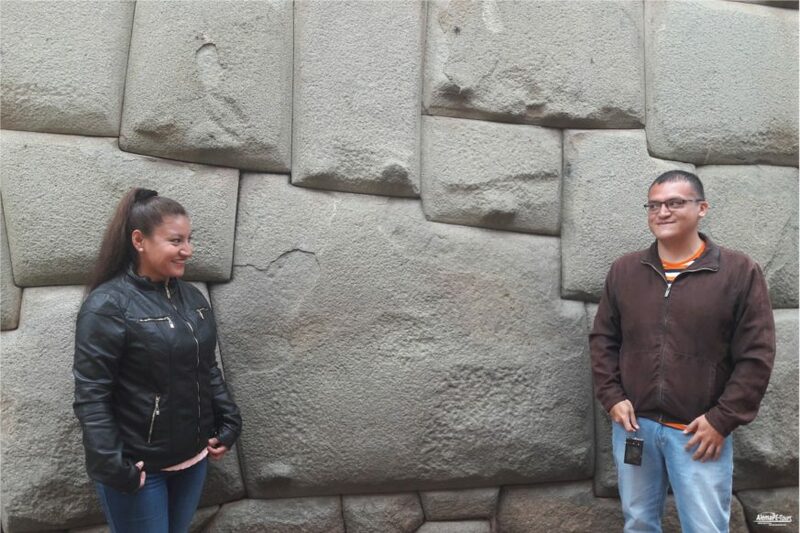 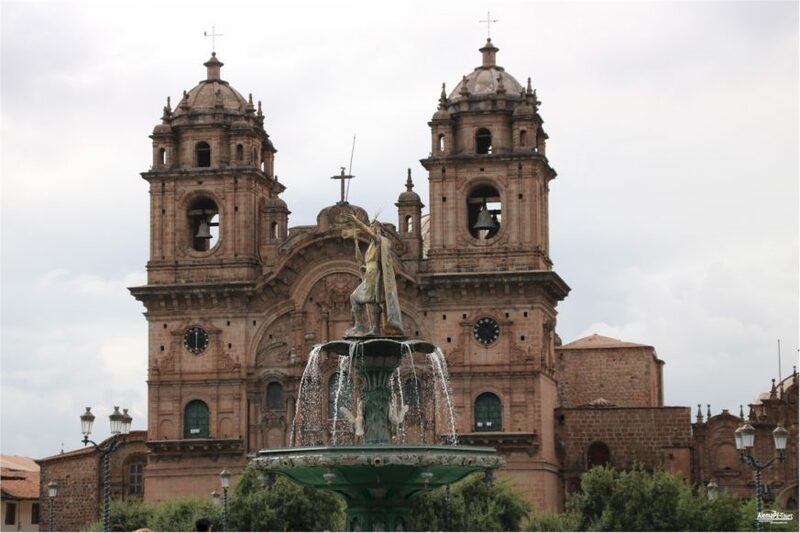 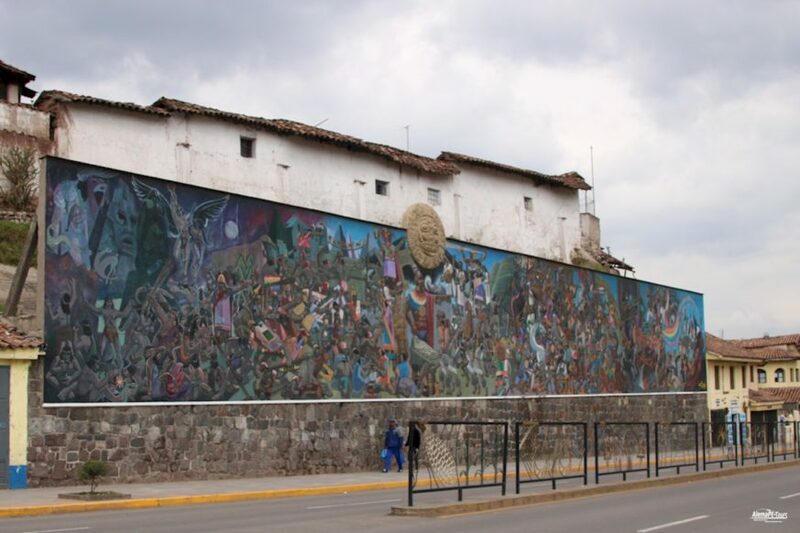 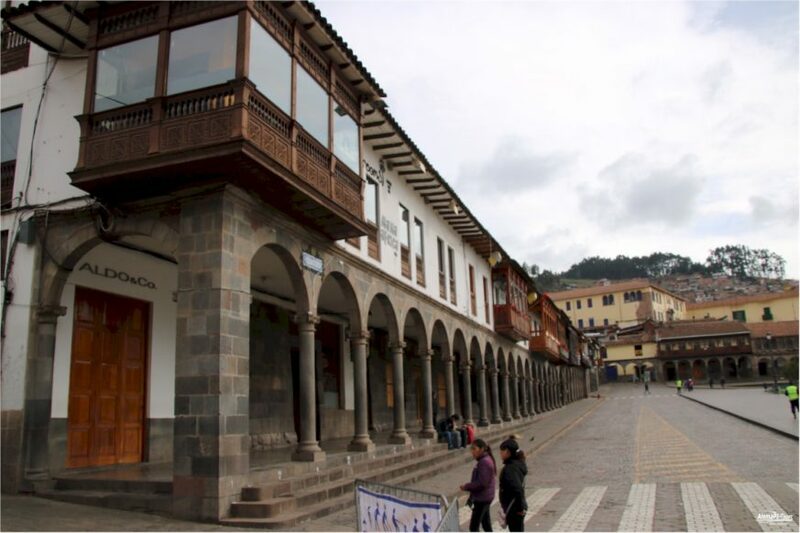 At the coordinated time, transfer to the airport to take your flight to the Imperial city of Cusco. 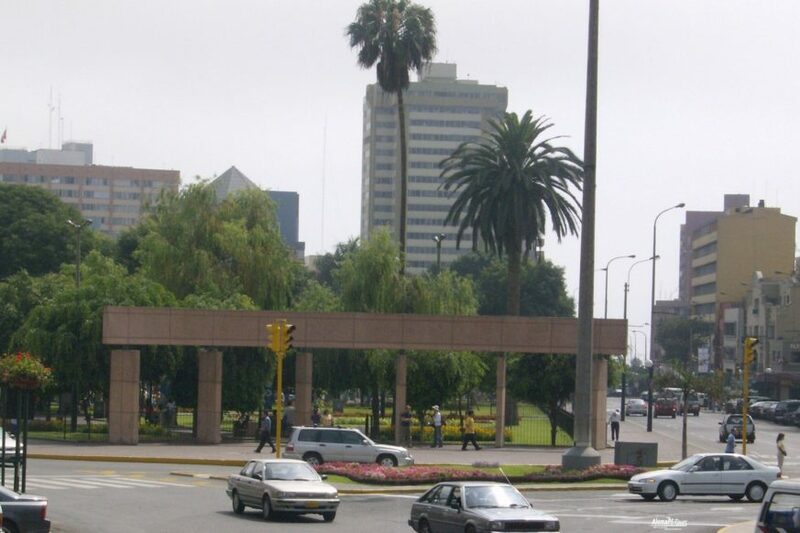 At your arrival assistance and transfer to the hotel. 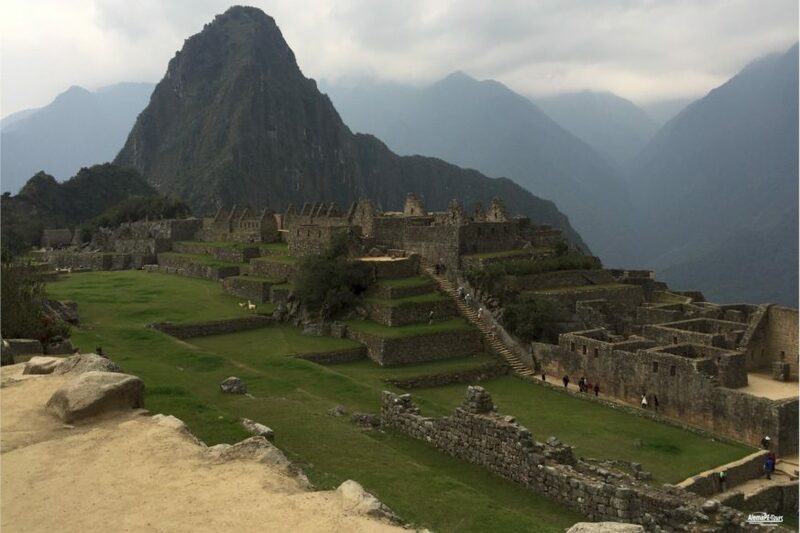 Rest of the day to rest and acclimatize to the altitude. 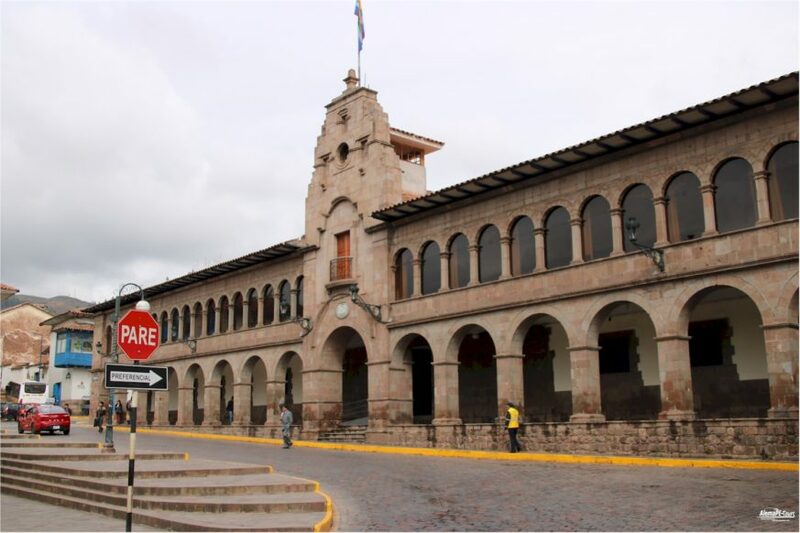 Today we will continue with the adventure trip to the south and to the town of Chuquicahuana (2 hours approx trip), from this point we will begin the descent in the river for approximately 2 hours full of adrenaline. 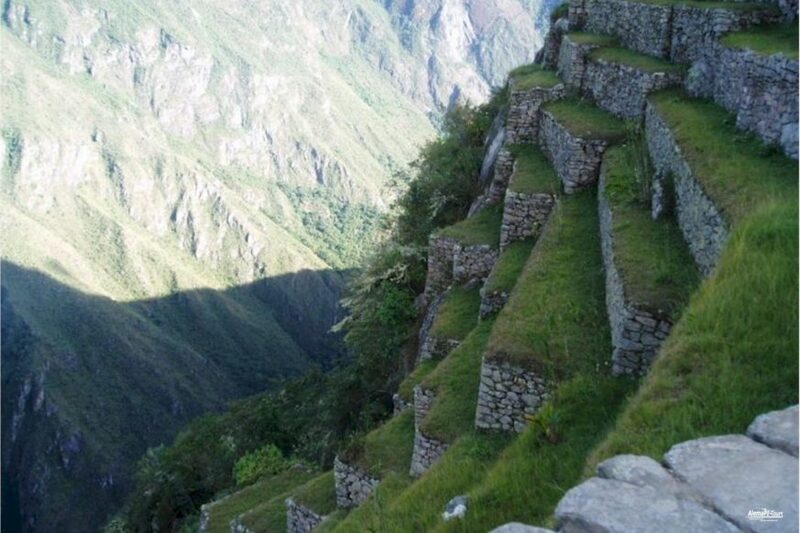 We begin the journey in inflatable rafts self-evacuating, we will provide the complete and necessary safety equipment with the respective indications prior to the adventure (the rapids in this section are level II and III). 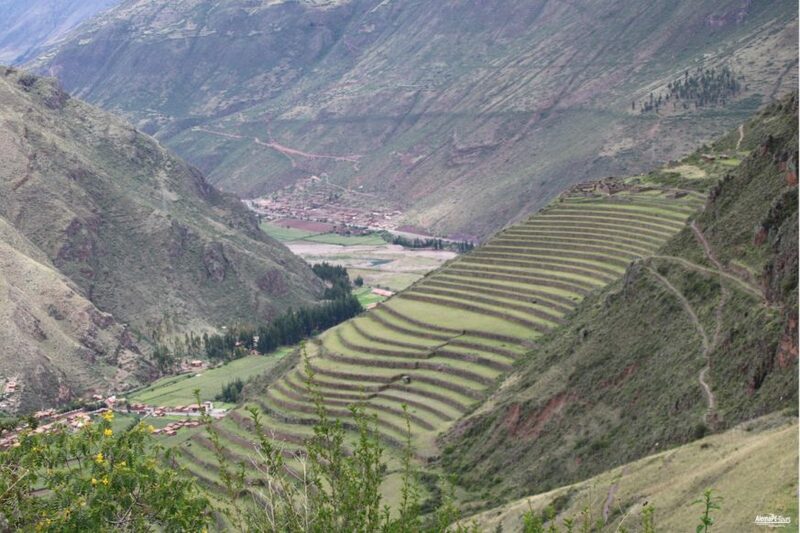 The Andean landscape in this section of the river has wonderful views and the inhabitants of the area are characterized by their kind hospitality. 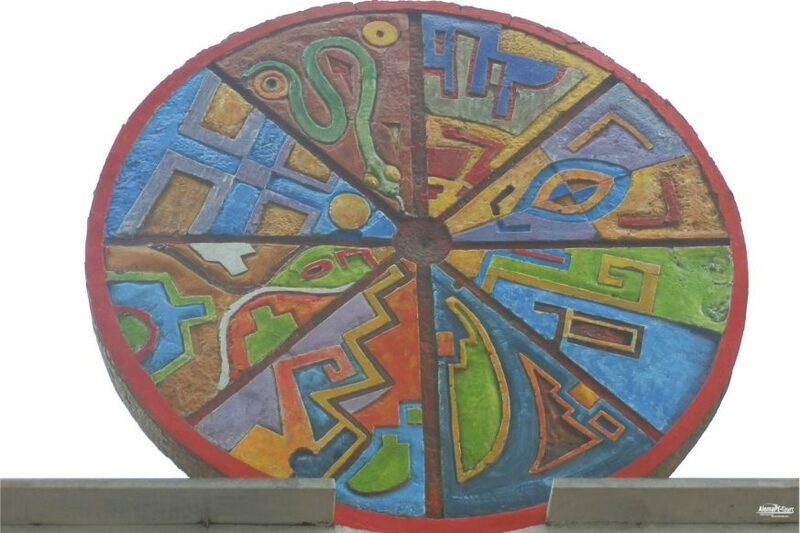 Later we will recover energies taking an appetizing picnic lunch on the banks of the river. 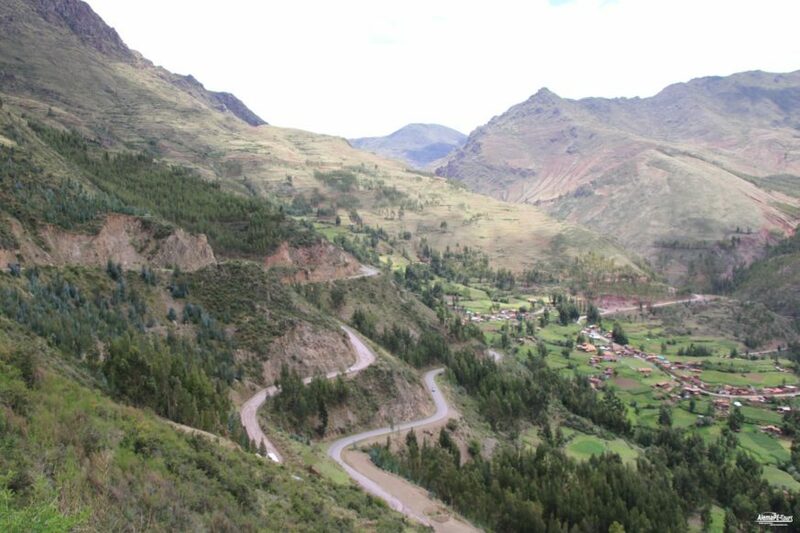 To close with a flourish this day we will venture to make the zip line, one of the most adrenaline experiences in the Sacred Valley, this activity involves taking a pulley suspended by mounted cables that will drive them, and by the effect of gravity will slide at high speed from the top of the mountain to another point where they are waiting to start another new sensation. 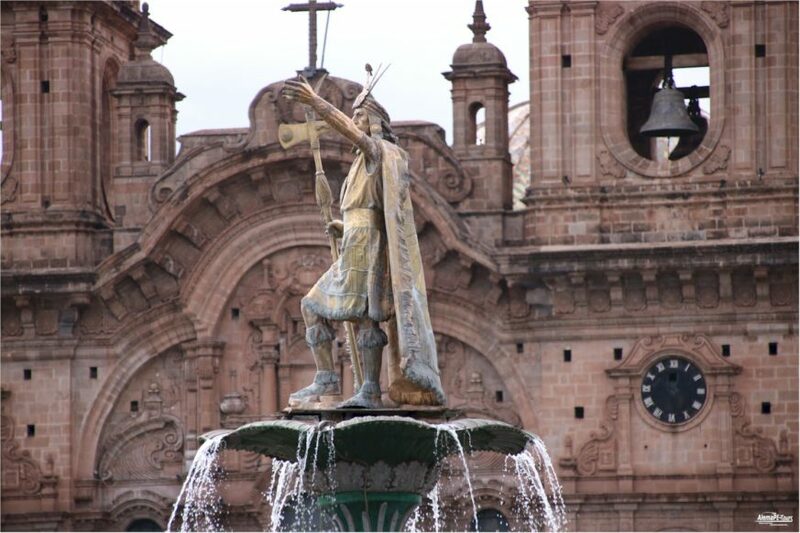 At the coordinated time return to Cusco. 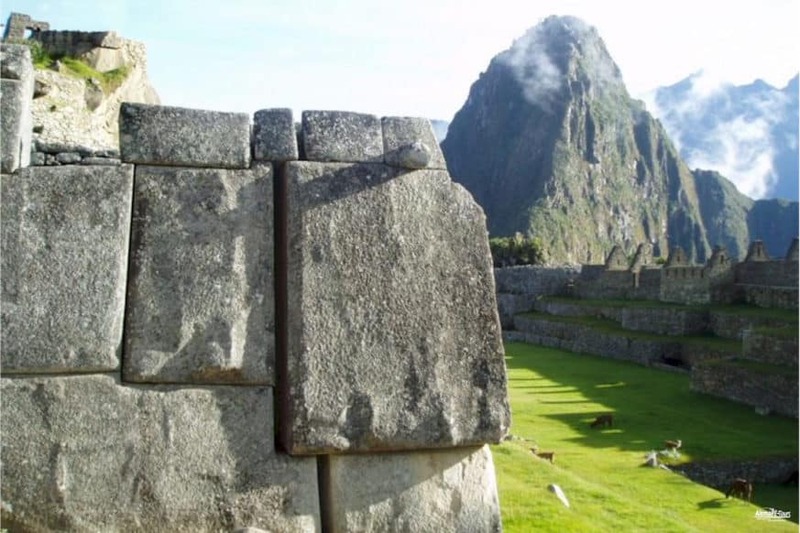 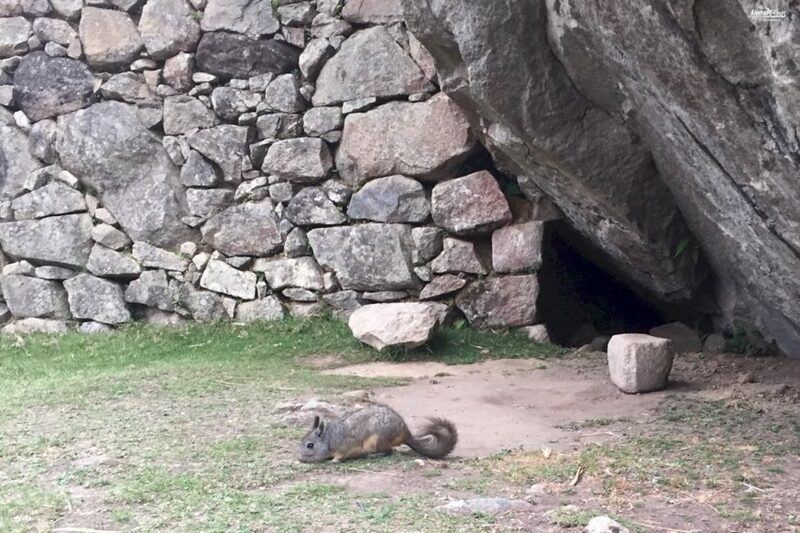 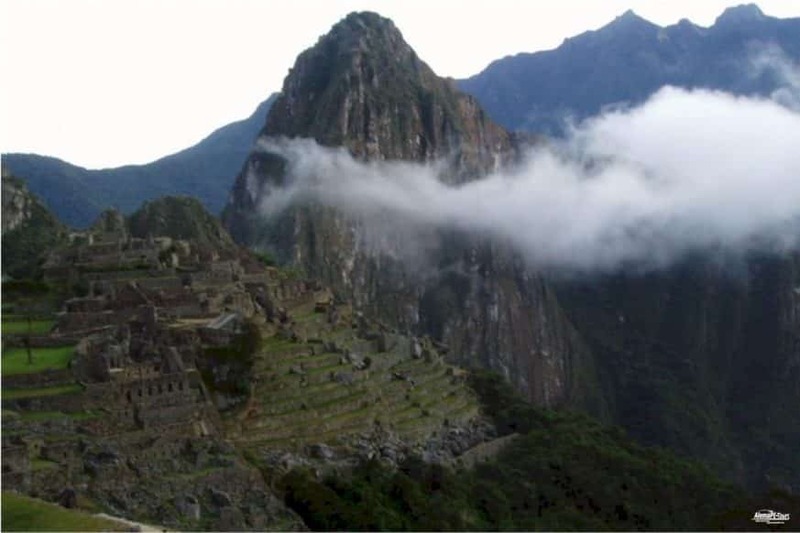 Live one of the most fascinating and extraordinary experiences in the world, Machu Picchu. 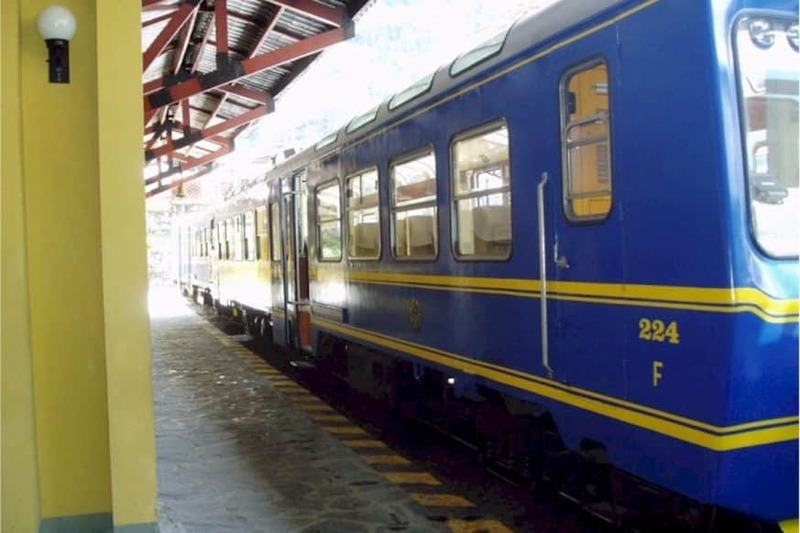 The adventure begins embarking on one of the most beautiful railway routes, crossing picturesque Andean landscapes and then entering the warm and lush jungle of the forest to the town of Aguas Calientes; board the bus that will take you along a winding road to the top of a mountain, then take some time to simply delight your senses and enjoy the breathtaking view of the citadel of Machu Picchu, one of the 7 New Wonders of the Modern World. 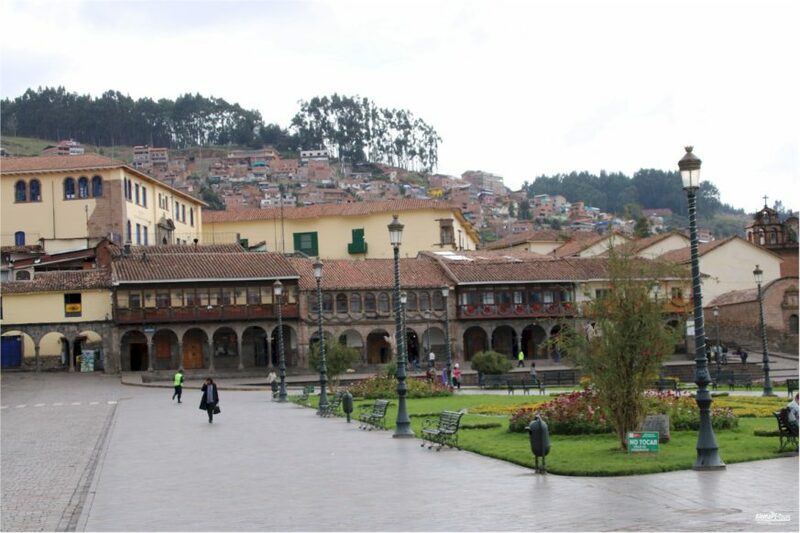 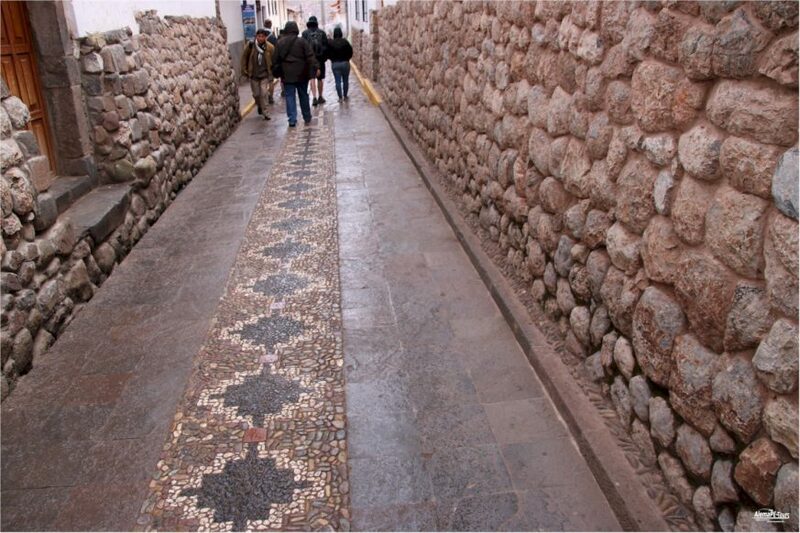 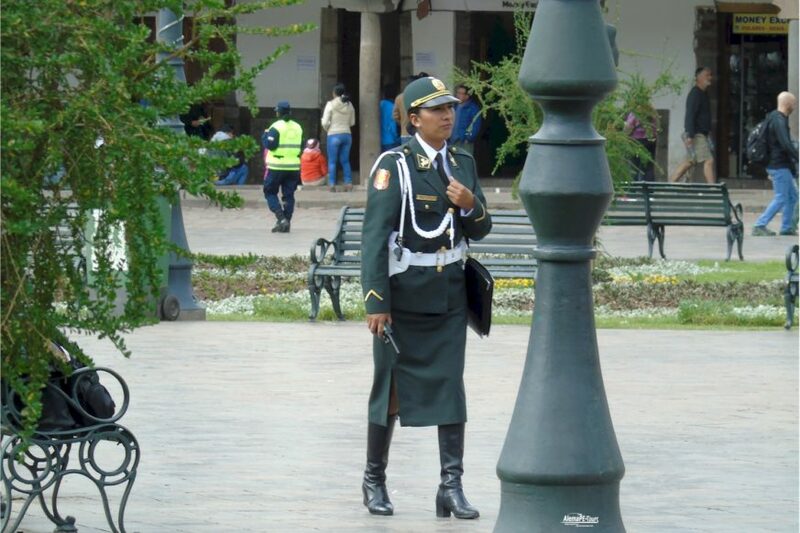 Experience the sensation of walking through the streets and alleys of the citadel and witness the architectural grandeur of the Incas and bring with it the satisfaction of having contemplated an incomparable place in the world; later descend again to the town of Aguas Calientes to replenish the energies with a nice lunch. 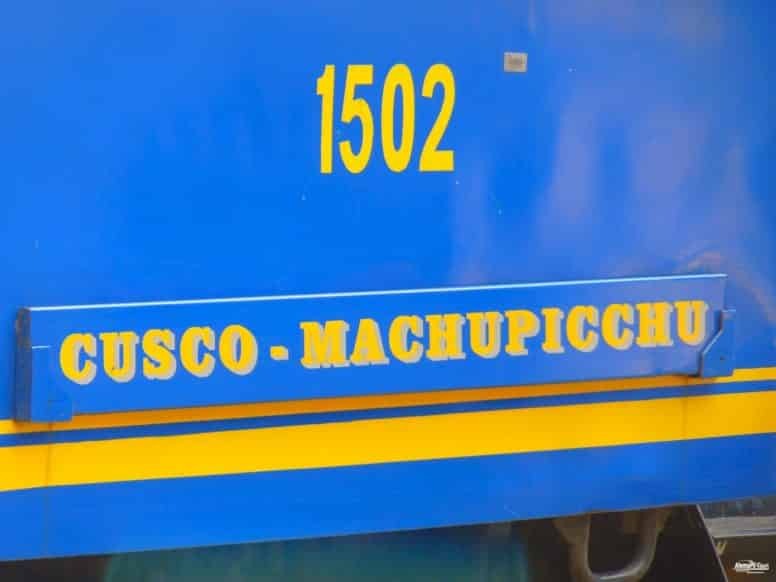 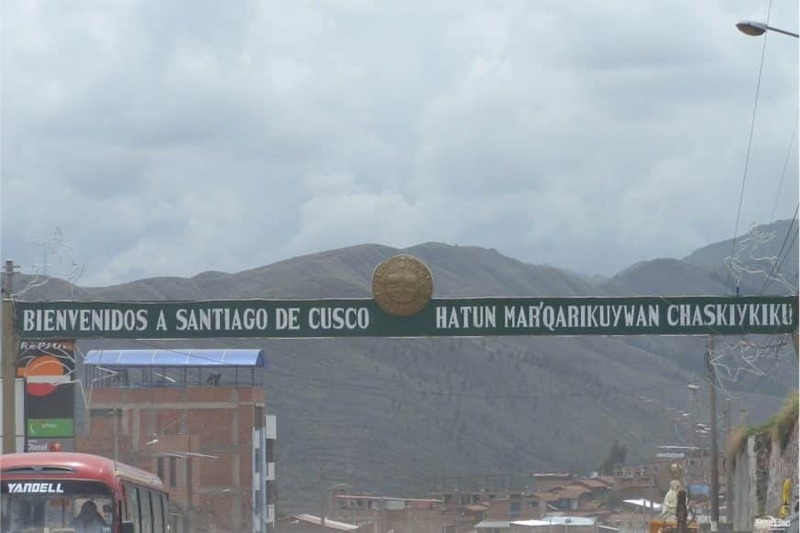 At the indicated time, you will board the return train to Cusco.